Each day starts at 9 am and ends around 5 pm. The days include breaks and lunch. He is certified SPCT (SAFe Program Consultant Trainer) and a leader with a vision to bring in great difference and excellence in the organization there by multiplying business/value to achieve greater heights. 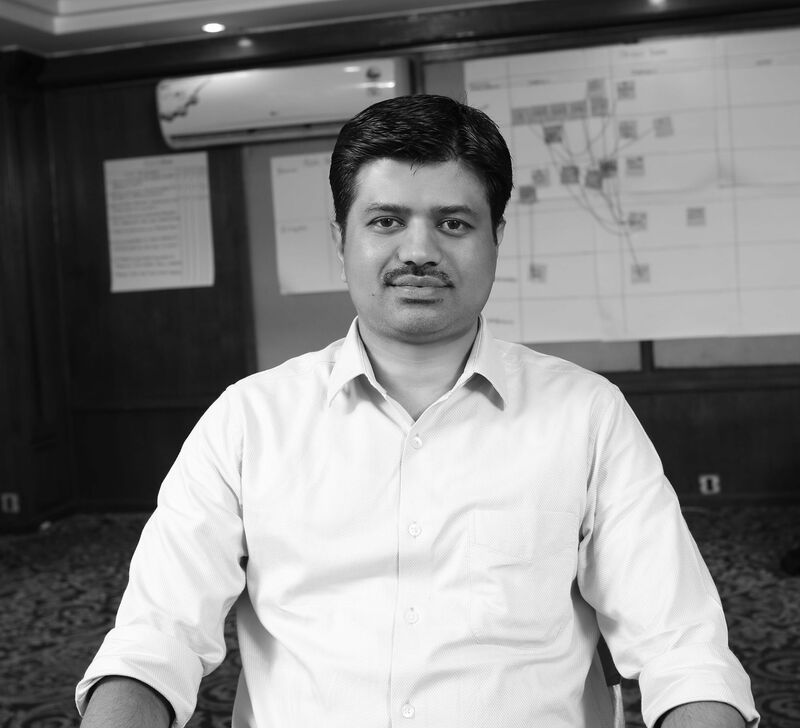 He has18 years of experience in the IT industry through which he brought in strong management background and versatile experience in Agile Coaching. Received the "Agile Project Of The Year 2015 in IT products” category organized by UNICOM. Sathya HR is a SPCT - candidate. He is a leader with a vision to bring in great difference and excellence in the organization there by delivering business/value to achieve organization growth and customer satisfaction. 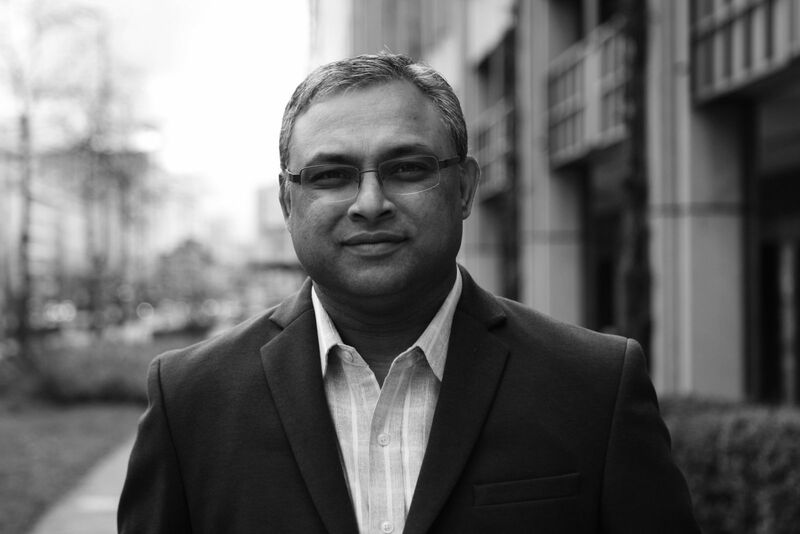 He has 15 plus years of experience in the IT industry through which he brought in strong management background and versatile experience in Agile Coaching. He is also a speaker in many Agile conferences and meetups. 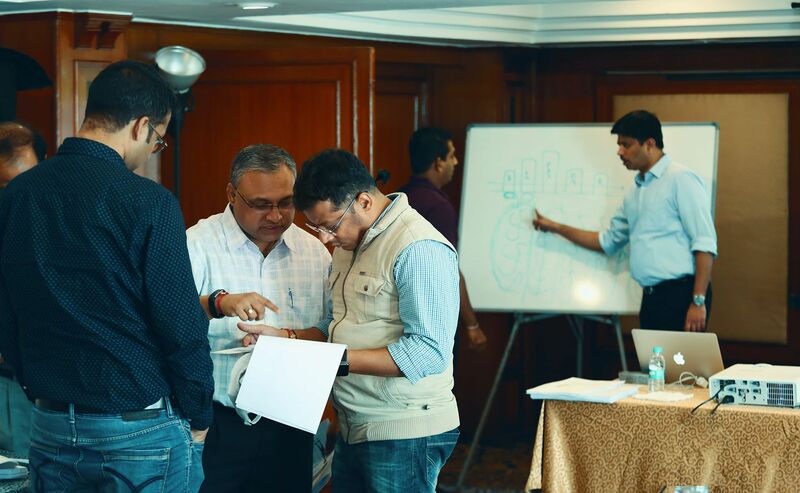 Sathya has been conducted SAFe certification trainings in the last 3 years to 500 + participants and trained over 4000 people on various Agile frameworks across Europe, China, India and Israel. He received Agile coach of the year award – 2017 in an international conference organized by Unicom in India.